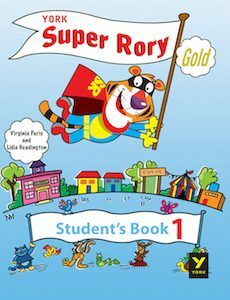 Description: York Super Rory Gold introduces pre-school children to English through a carefully graded language syllabus. It has been designed so that children will be able to make progress in developing the four language skills of reading, writing, listening and speaking at their own pace. 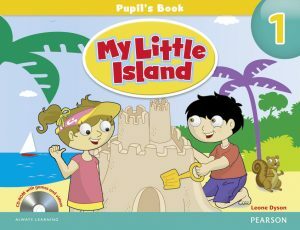 Description: My Little Island takes students on an exciting fantasy-island adventure through their pre-literacy years. Child-centred themes, catchy action-packed songs, highly visual stories, CLIL and phonics awareness lessons develop the cognitive, emotional, and social skills of the whole learner. 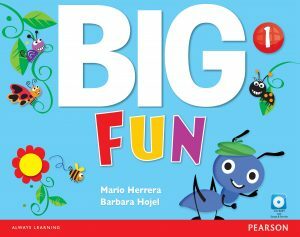 Description: Big Fun teaches young children English in the same way they learn their native language – by making sure they listen, imitate, repeat and begin to speak on their own. 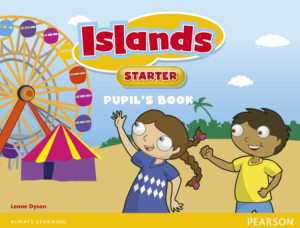 Description: Islands Starter helps pupils at the Pre-Junior level to start on their journey of learning English. Children will be inspired to learn with engaging characters and fun activities. 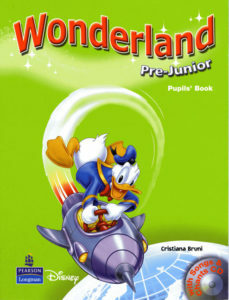 Description: Wonderland makes learning English a magical, memorable experience by using the familiar fantastic world of Disney characters that children know and love!